James Read is the guy that I like to thank for my (occasional) glowing complexion thanks to the Sleep Mask Tan and he's just gone and released another fabulous product you're all bound to love, the Tantour Sculpting Duo for Face & Body. 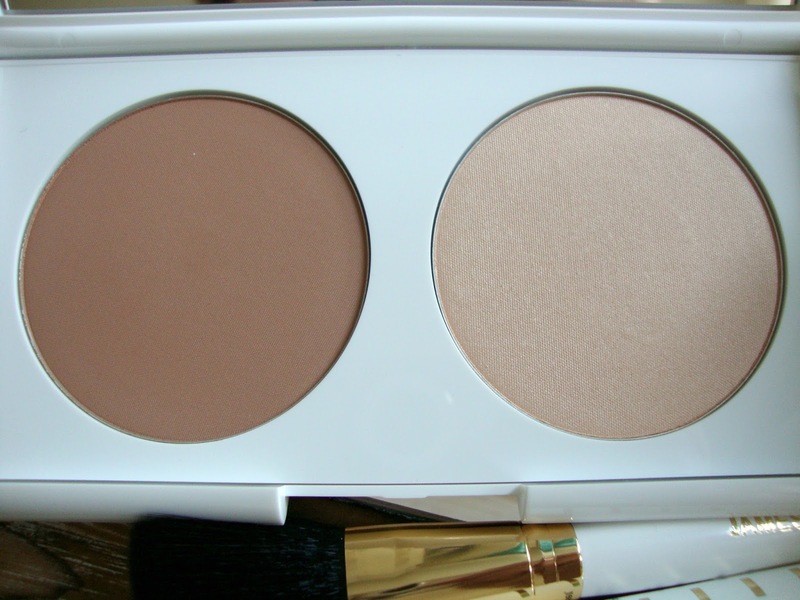 Tantour is a contouring kit which comes in a snap down palette designed in Jame Read's signature white and gold. The palette contains two powders, a bronze and a glow, a brush and a full sized mirror plus it is seriously huge, not can't store in your makeup bag huge but you're getting your monies worth huge. The palette is the ultimate tool to create a more contoured look by creating killer cheekbones, a slimline jaw or adding extra definition to your legs or cleavage. The powder works by creating a 3D sculptured look that lasts all day without having to reapply. All I have to do is dab on a little powder down my t-zone while my contour stays in place for a refresh. 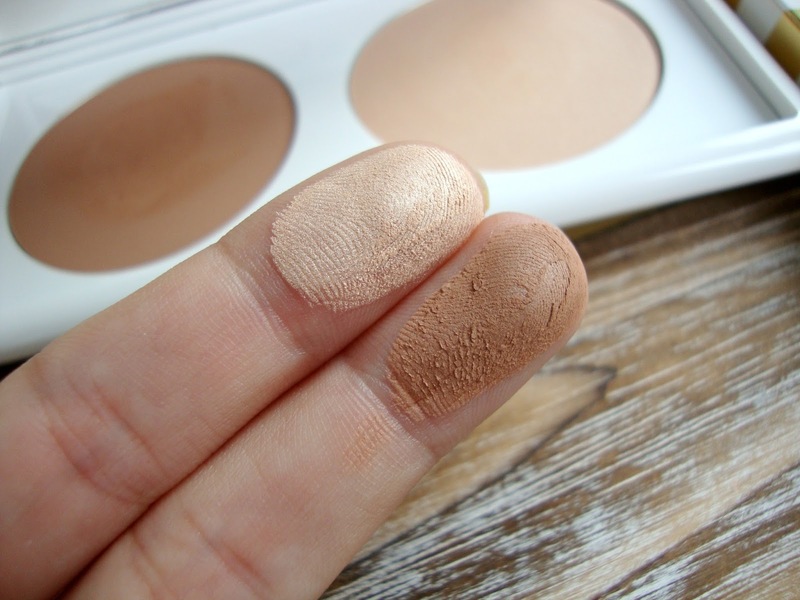 Each of the powders are soft, easily blendable and the bronze doesn't have a dirt like pay off like some. 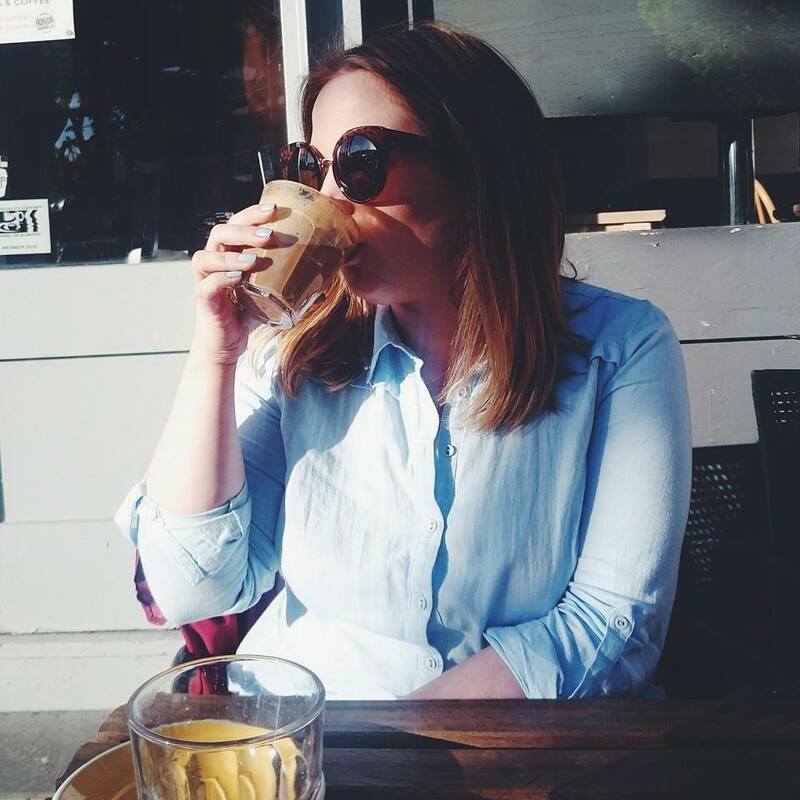 The golden highlight helps capture the light and give a radiant effect to skin. 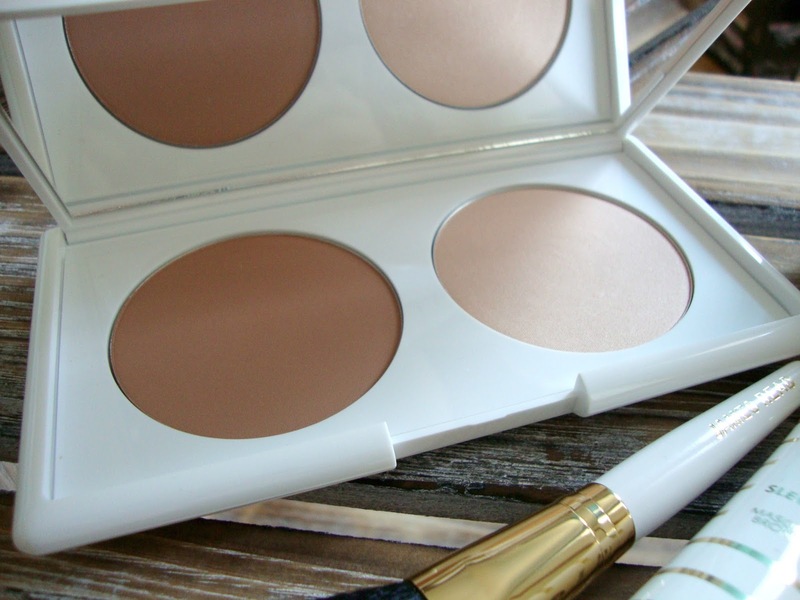 If you're completely new to contouring this would be a really great palette to start with because it has everything you need plus a how to guide for face and body so you'll be a contouring pro before you know it! Tantour Sculpting Duo is available online now for £35. 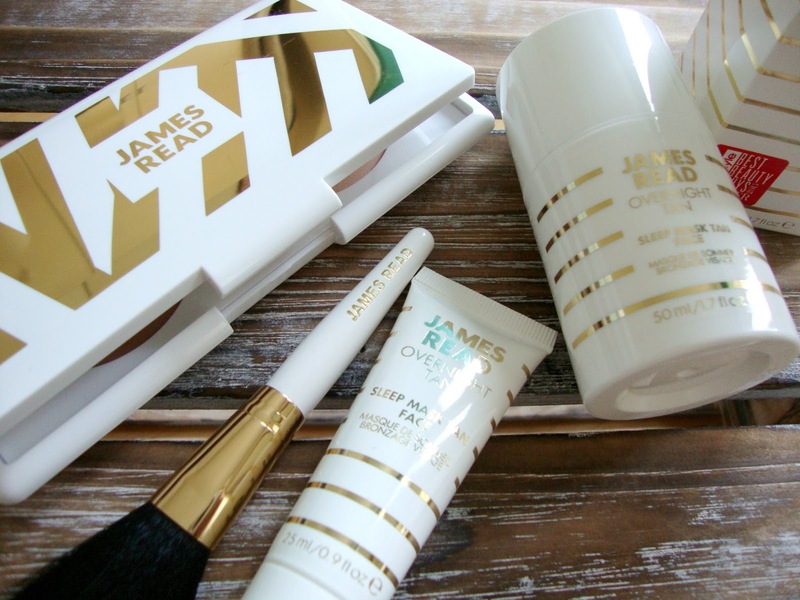 Have you used any products from James Read before? What are your favourites? I've seen this a lot recently and for someone who loves to tan and contour I need to try it!